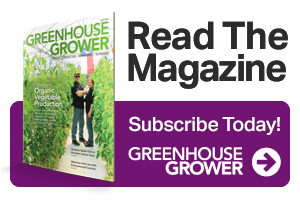 This is the third installment of four special features honoring winners of Greenhouse Grower’s 2018 Medal of Excellence Awards. 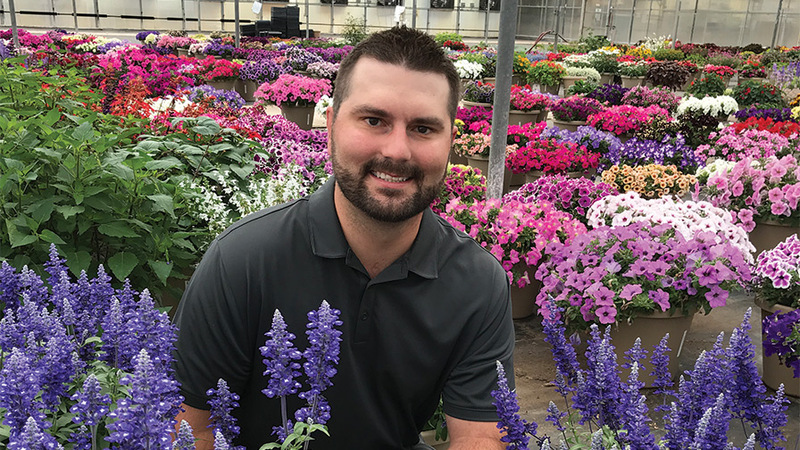 This month features our 2018 Head Grower of the Year, Nick Gerace of Welby Gardens. 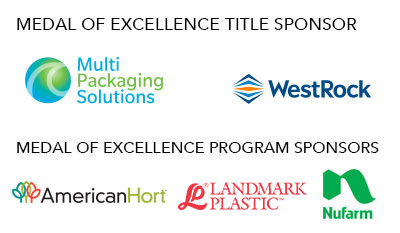 Special thanks to Title Sponsor MPS and WestRock for supporting Greenhouse Grower’s Medal of Excellence Awards. 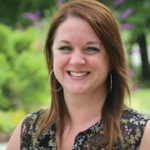 Laura Drotleff (Editor, Greenhouse Grower): What kind of paces do you put new growers through in training, and what is your process for advancing growers as they develop their production skills? Nick Gerace: For a grower to be completely trained in our system, it takes anywhere from one to two years. We don’t have section growers here at Welby Gardens, we all work as a team. So you may be in one range one day and in another range the next day, and that way you get a chance to experience a bunch of different crops and systems and greenhouses; it helps cross-train employees. It’s important for the plug grower to see how plugs are growing out in the pack ranges, and it is just as important for the pack range grower to see how the plugs are progressing in the plug house because he or she will be dealing with those plants in a couple of weeks. It also helps both of them understand the troubles that happen in both areas, so they can work better together to make the whole system work more smoothly.